A full range of power distribution equipment, for a wide variety of applications. Whatever your needs, we have a range of temporary power distribution solutions to support your project. Fixed Power Distribution Solutions which can be fitted inside or outside of your facility to support a wide range of applications. A full range of temporary power distribution equipment to support generator and load bank connections. 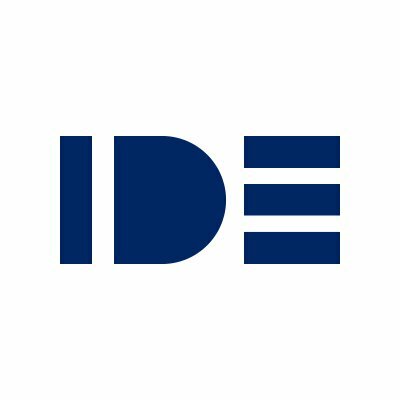 Every IDE product is designed with care by engineering experts. Have a unique requirement? Just tell us what you need.